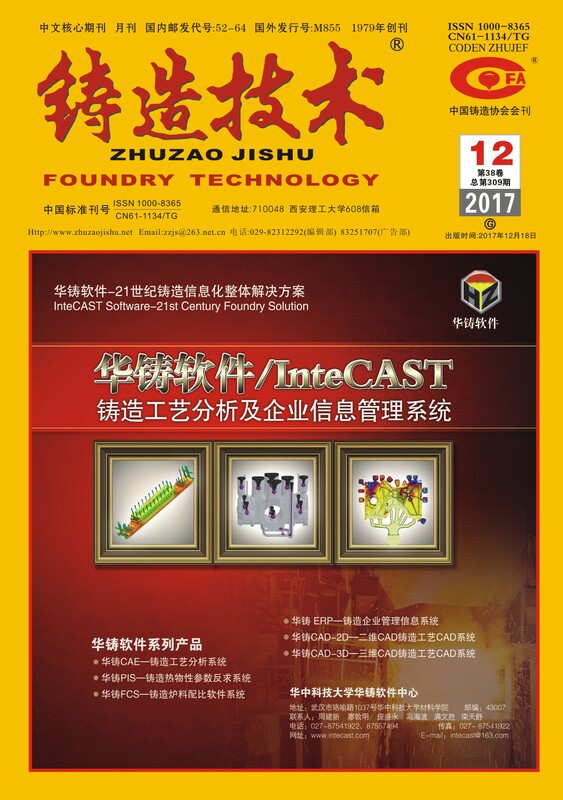 英文摘要：The microstructure and mechanical properties of Zn11%Al8%CuMg alloy after heat treatment were investigated in this paper. The results show that the refined grains, more uniform microstructure and rounder eutectic structures are obtained after heat treatment. The tensile strength and elongation increase, while the Brinell hardness decreases slightly, and the overall properties are improved after heat treatment.